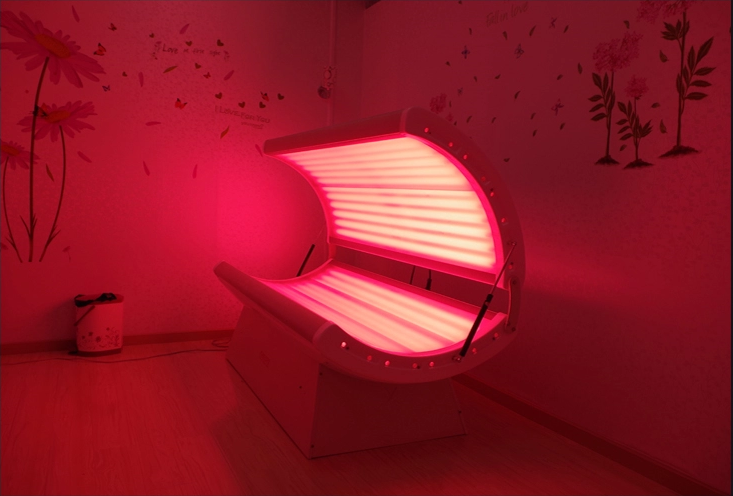 RED light therapy works and it is not only specified to skin disorders and infections, because this can be more effective in several other health complications. 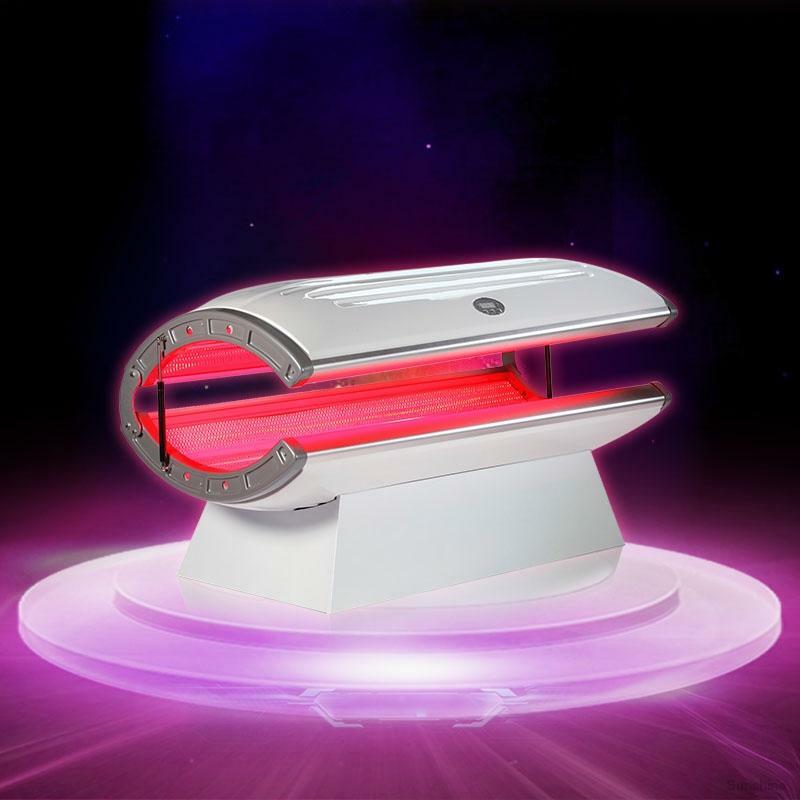 It is important to be known on which principles or rules this therapy is based on, because this will let everyone efficiency, working and results of Red light therapy. 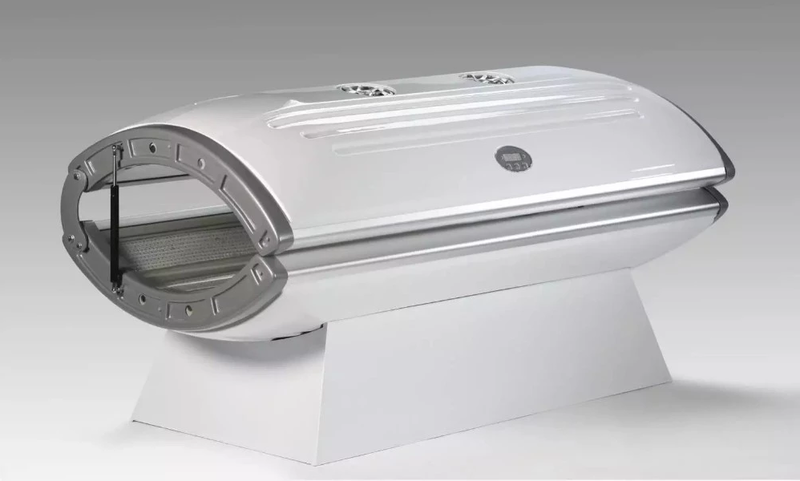 Infrared light is used in this therapy that has greater wavelength and mass intensity. In Western countries, physicians mostly use this therapy to treat sleep disorders, mental stress and other infections. 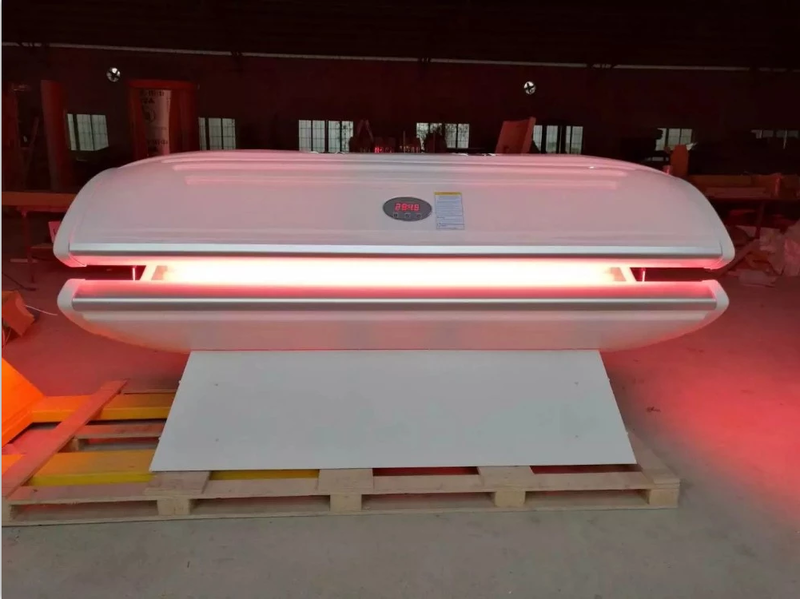 Principle of red light therapy is little specific, because it totally differs from other color therapies applied to human body. 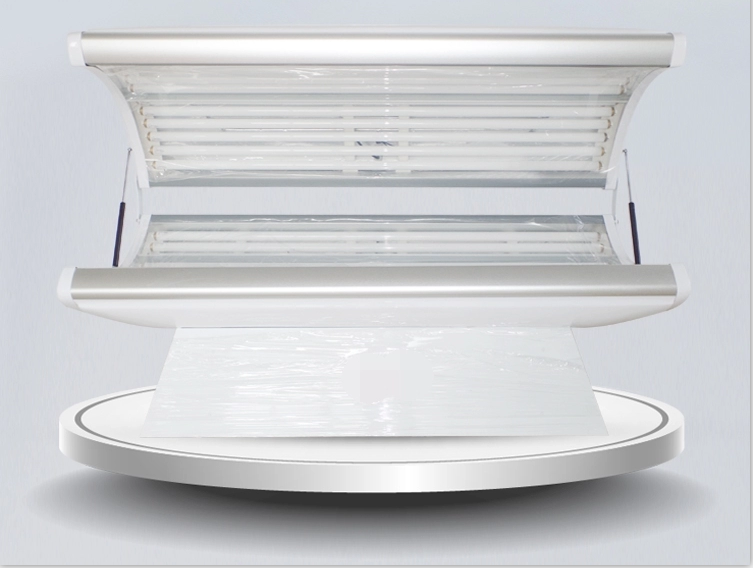 Principle on which red light therapy is based will have some steps. 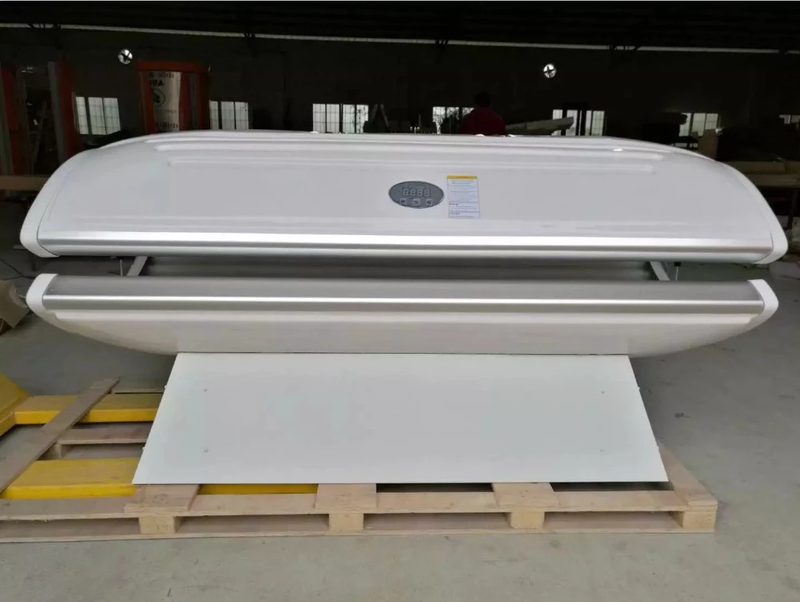 First, when the infrared beams are emitted from a capable source, then these rays of infrared will penetrate deeply in human skin up to 8 to 10 mm. 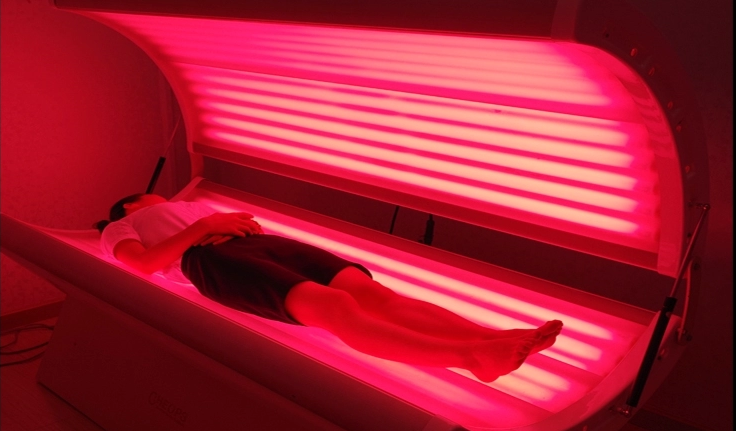 Secondly, these light rays will also control blood circulation and later these will cure the infected areas faster. In the meanwhile, damaged skin cells are restored and healed completely. However, there might be some rare and few common side effects which patients may experience during regular therapy sessions. It is more effective to relieve acute and chronic pain, swelling and skin allergy. 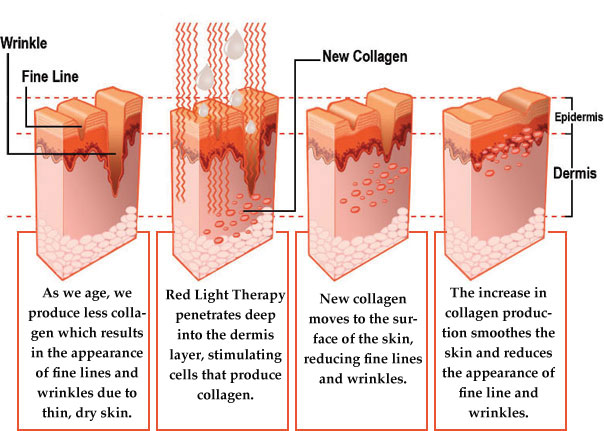 Collagen red beauty machine is fixed secondary pipe low energy light (633 nm red light therapy ) to relaxation and strengthen blood capillary, which also can promote blood circulation, oxygen and increase to accelerate the detoxification effect. It Is mainly used for subcutaneous tissue cell mitochondria, efficient biological photochemistry reaction, enzymatic reactions, activation of mitochondrial cytochrome oxide enzyme C, producing more energy to accelerate Dan, RNA synthesis, especially fiber cells, in tissue repair. 3.With LED + Infrared 2 In 1.